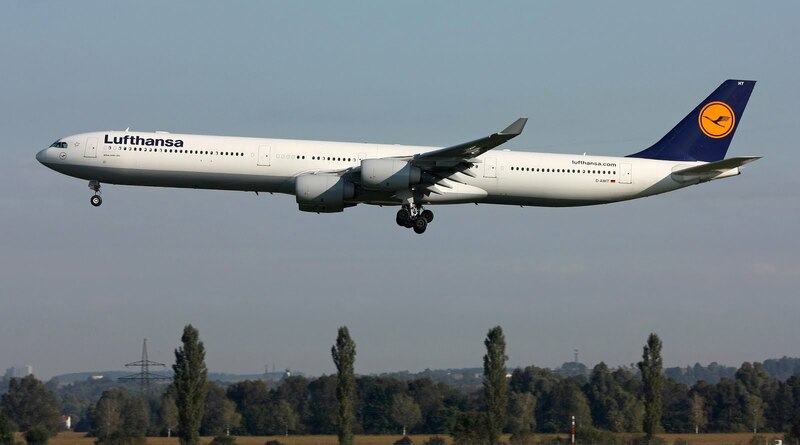 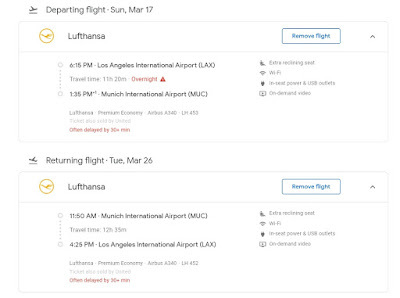 Home » »Unlabelled » Lufthansa: LAX to MUC in Y+ from $947! 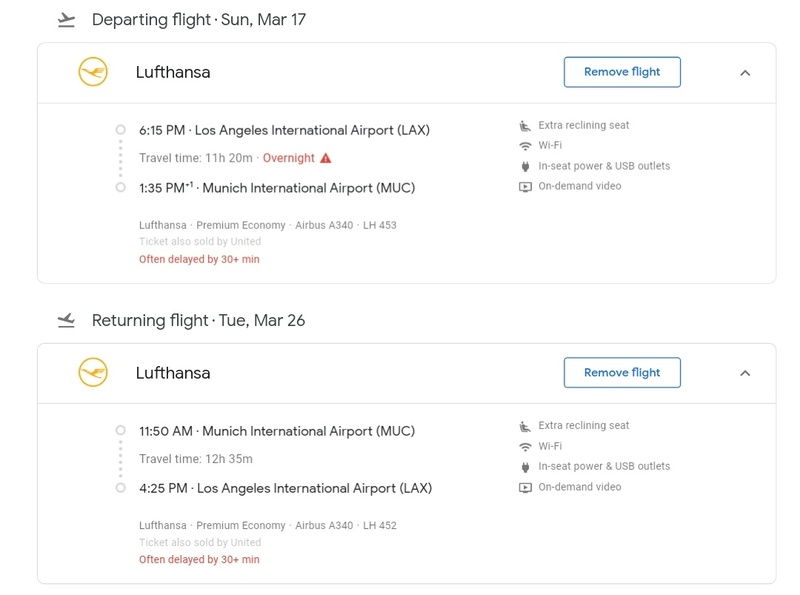 Lufthansa: LAX to MUC in Y+ from $947! 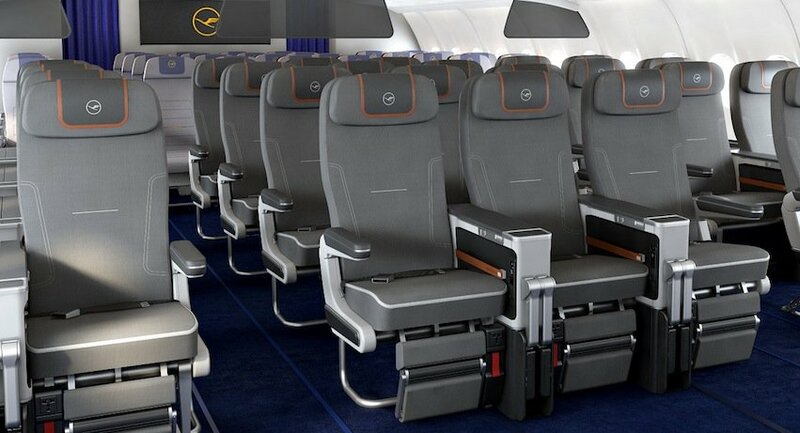 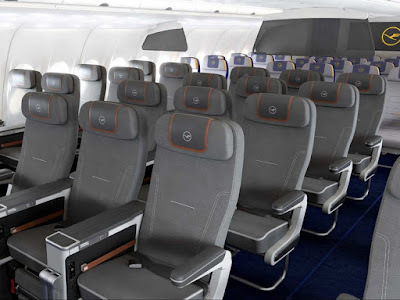 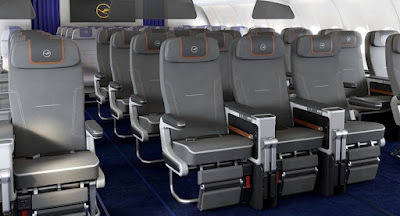 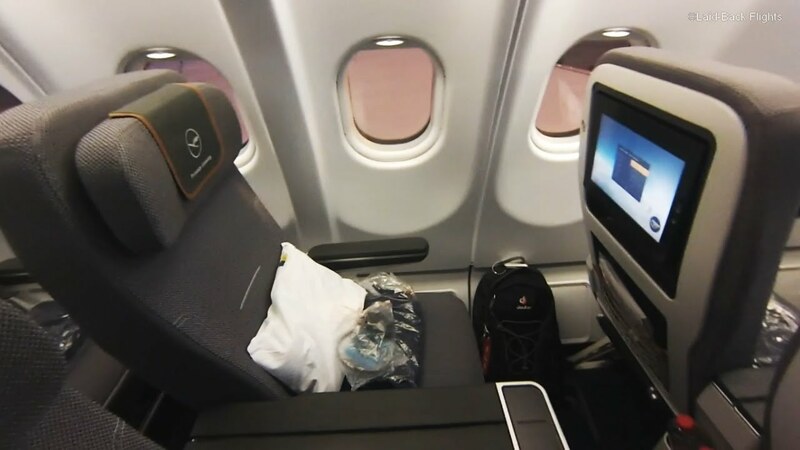 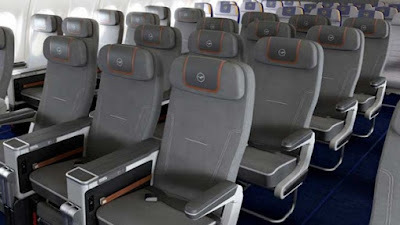 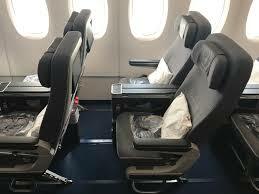 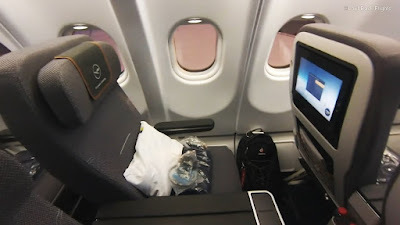 While not a Business Class deal, this Lufthansa Premium Economy is a very hot deal for travel from Los Angeles to Munich non-stop with an excellent product and strong mileage opportunities.